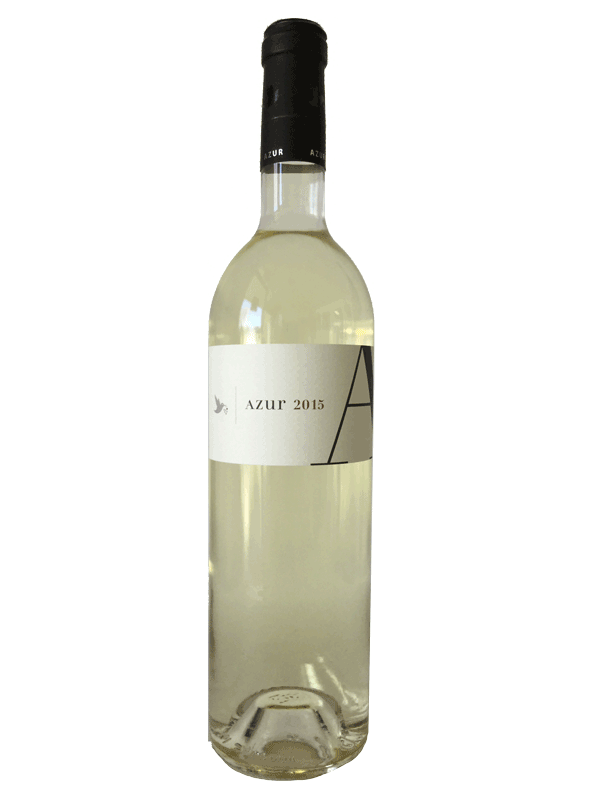 This vintage of Azur Sauvignon Blanc is bright bursting with passion fruit and exotic fruits with a long and lingering finish. With brilliant hues of diamonds and gold, the 2016 Wild Iris prepares you for something special. An explosion of fruit; pear, apricot, mango, peaches and touches of citrus satisfies all expectations. These hedonistic aromas are met with equal ripe fruit flavors and the delicate addition of white chocolate, jasmine and yellow raspberries. A round unctuous texture, in perfect balance with fresh acidity, takes the 2016 Iris to a whole new level. This pleasure continues with an amazingly long finish. 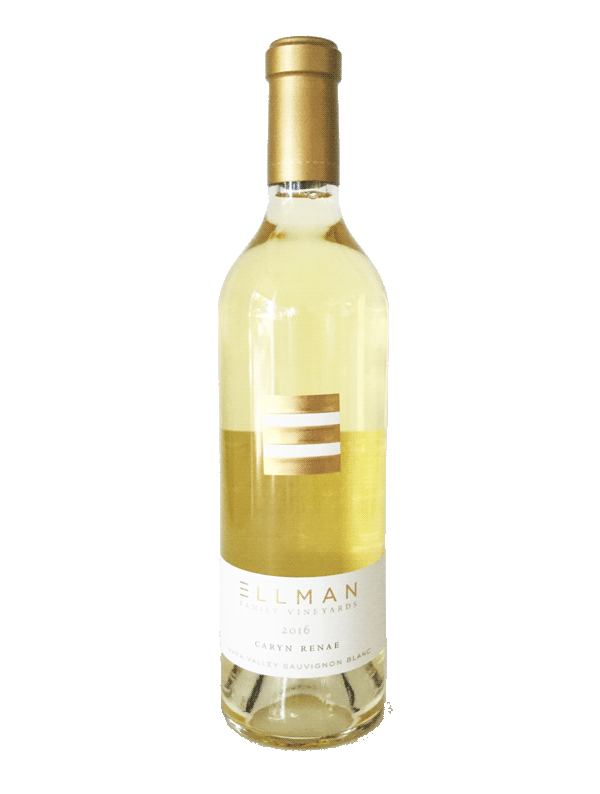 The 2017 vintage will again dazzle you with brilliant hues of diamonds and gold as well as inviting aromas of pear, cassis, mango, honeysuckle and almond paste, topped off with hints of meringue and lemon pie. With a fresh vibrancy these beautiful aromas develop on the palate in perfect balance with the acidity. 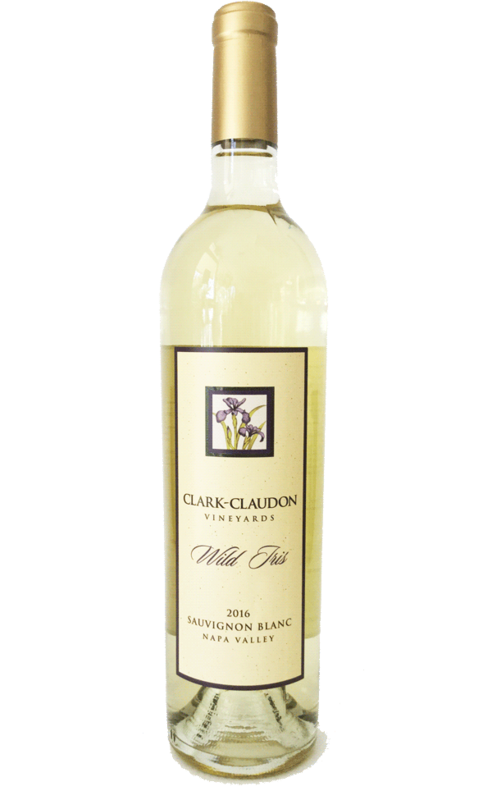 The 2017 Wild Iris then leaves you with lingering honey and citrus. Yum! Sourced from high in the eastern Vaca Mountains of Napa Valley, the fruit for our 2016 vintage Sauvignon Blanc arrived at the winery packed with vibrant fruit flavors, intense aromatic character, and mouth-watering acidity. 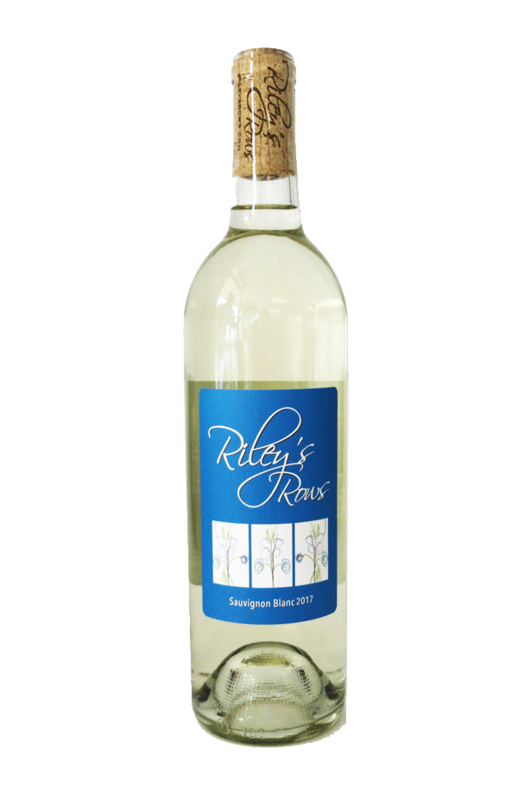 This young wine is pure pleasure in the glass, with subtle notes of flint, wet clay, and lemongrass mingling with the forward tropical and citrus notes that frame the wine. On the palate, the bracing acidity calls out for fresh seafood and a large body of water to pull up next to. While it will continue to open and evolve with time in the bottle, this latest vintage of our Sauvignon Blanc can be enjoyed straight away. Riley's Rows is the project of Eric Flanagan's daughter Riley. Riley grew up with Flanagan Wines, and is now off on own! 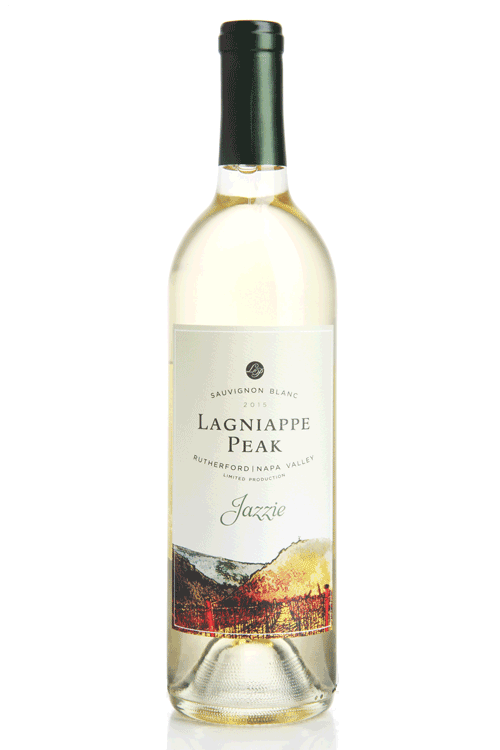 Bright aromas with notes of green apple, pear, mango, and touch of Vanilla. Balanced and focused tropical flavors with well integrated acidity. Aged 7 months in barrel. 2017 Vintage opens with classic textures of citrus and melon. This wine displays freshness and minterality with a long, lingering finish. A bright Sauvignon Blanc of classic style. 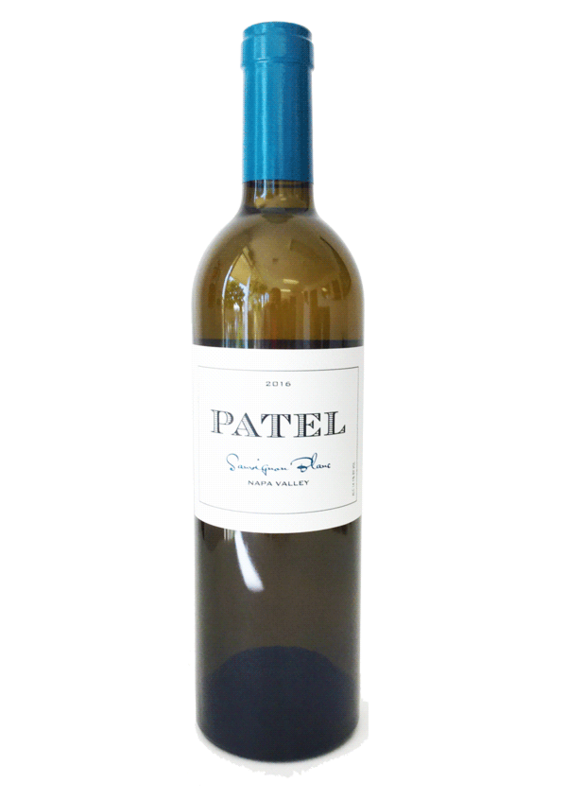 This is a crisp and focused wine with refreshing acidity that envelops the tropical fruit flavors with a subtle floral note; enhancing the complex mouthfeel through to the finish. An elegant wine with aromatics of sweet white flowers, this expression of Sauvignon Blanc is powerful, and anything but typical. 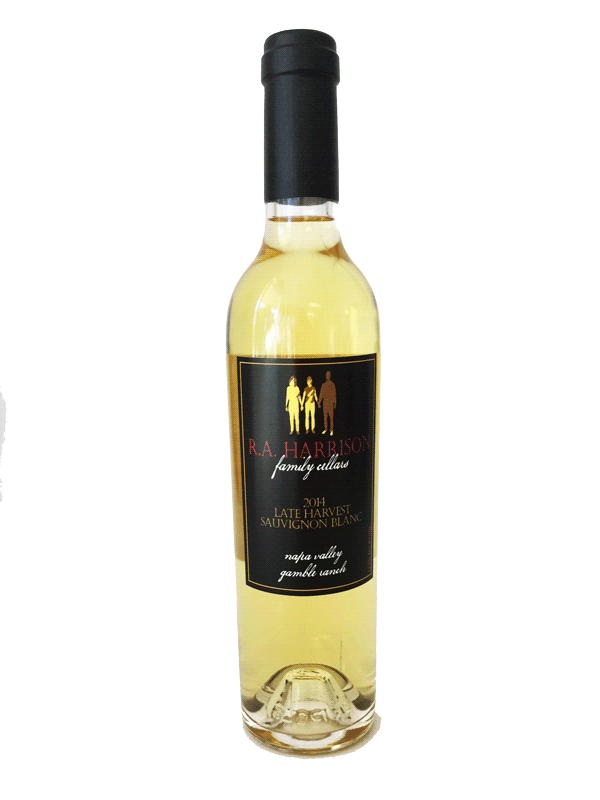 Barrel fermentation and aging lends a touch of sweetness, textured mouthfeel and a dry finish, while weaving an intricate and seductive blend of herbs, ripe white peach, and a touch of pineapple. 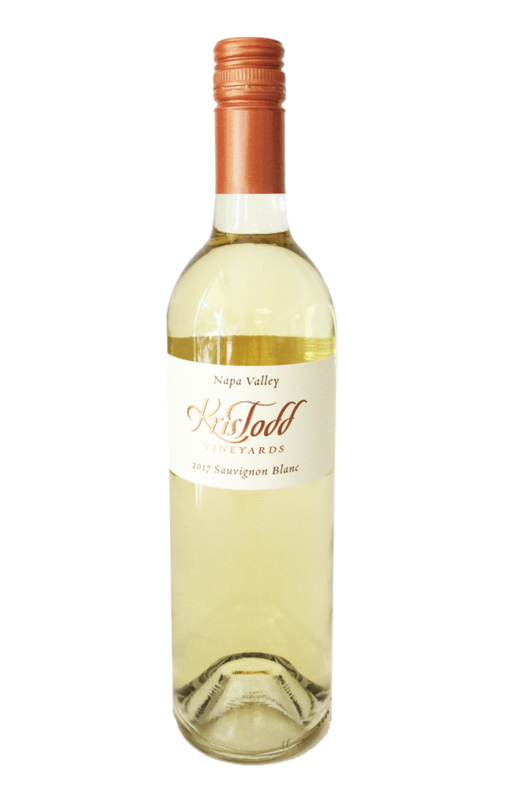 Aging for 14 months in 100% French Oak makes this Sauvignon Blanc rich and pleasing to the palate, with a smooth creamy texture balanced with a hint of spice and refreshing acidity. 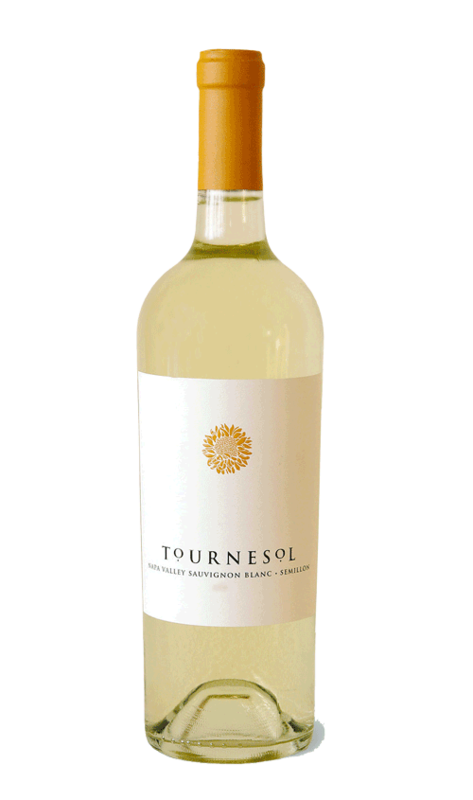 The wine is very elegant with aromas of honey, melon, and pear. 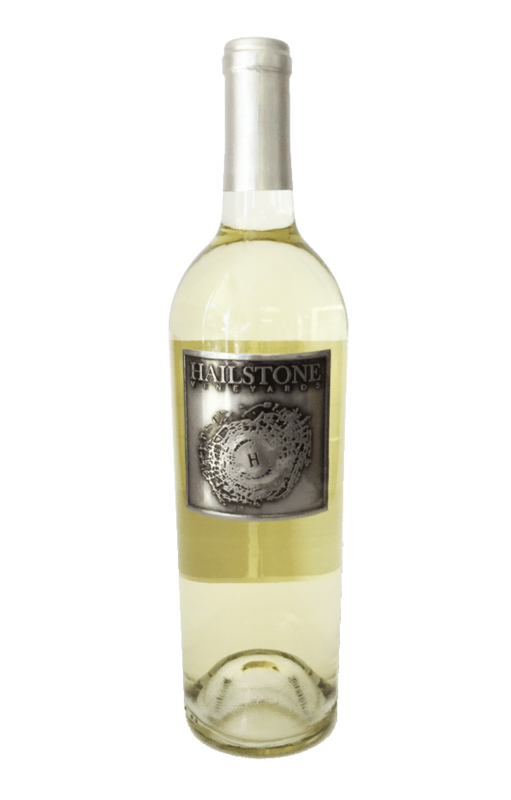 The wine is balanced by a crisp acidity with lingering flavors of pear, honey, melon and sage. Explosive aromas of mango, papaya, and cantaloupe. Hints of citrus segments, waterfall spray, and subtle notes of fresh herbs. On the palate, mouthwatering acidity washes over the tropical fruit in spectacular fashion, creating a balance of flavor and texture. This wine is the perfect spring picnic or poolside accompaniment. Pale straw color with star bright clarity. Nuances of apricot, lemon zest, freesia and stone fruit dominate the youthful aromatics. 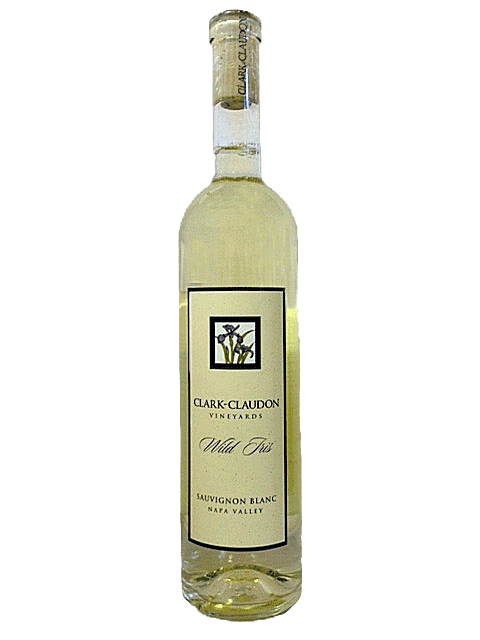 On the palate, it is opulent and mouthfilling with notes of honeydew melon and herbs.